This spring marks three years since I first began building Hendrix, a social network that helps musicians find collaborators. 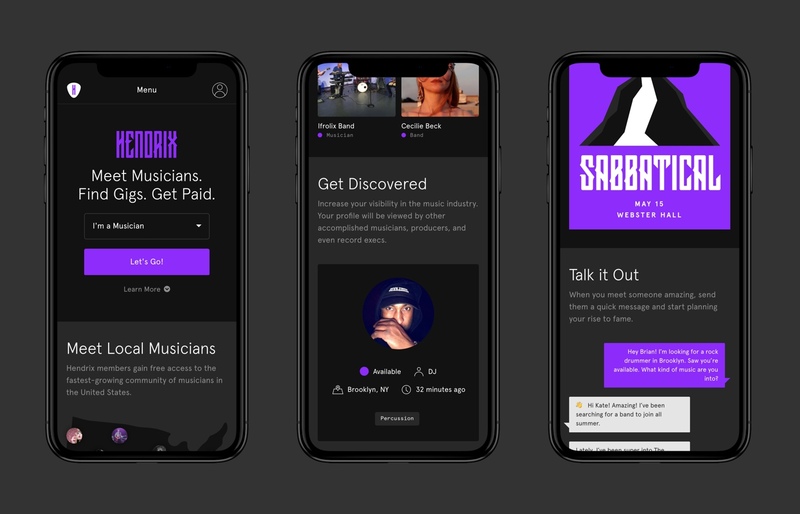 Hendrix, a social network for musicians. I’ve always viewed Hendrix as a fun side project. I’ve never set out to make a dime, I’ve never pursued any investment, and I’ve managed to keep the service completely free. If you’re a builder at heart, it’s important to build things for yourself. Your product may have “users”, but your day-to-day effort can still bring you personal joy and fulfillment. Staying small and nimble as a solo founder is an approach I’d highly recommend. Here’s why. We can all benefit from spending more time focusing on things that bring us joy. Most creative professionals experience burnout at various points throughout their career. I certainly have. The pressure put on creatives to always have a side hustle is unhealthy. Especially when extracurricular activities are used as a way to judge how much someone cares about their profession or how qualified they are for a job. Still, there’s a big difference between giving in to this external pressure and working on a self-motivated project you legitimately care about. The former can be physically and emotionally draining, the latter can be exciting and empowering. When you’re a solo founder, you make all the decisions. That means you alone are responsible for every success and every failure. It’s a good way to become more accountable. I’m awful at reading instructions and learn best from doing. When I’m forced to wear all the hats, I find many of them start to fit. Last year I ran weekly migrations on a Postgres database with 17 tables and thousands of active users. Three years ago I didn’t even know what Postgres was. Having an active user base has been a powerful motivator and has pushed me to keep my skills up-to-date. You’re the one restarting the server and writing the marketing emails and figuring out how to deal with a deprecated Instagram API. If you don’t figure it out, no one else will. When there’s no investment on the line, no cofounder to let down, and no schedule, you can truly move at your own pace. I’ve gone months without writing a single line of code, but I’ve also spent weeks putting in many hours a day. When you feel inspired, you work. When you’re feeling tired, you relax. I could be happy designing 300x250 banner ads for eight hours a day as long as I’m able to hack on Hendrix for one. That one hour brings back the magic and reminds me what a gift it is to be able to think of an idea and translate it into reality. If you’re thinking about making something or starting a project, you absolutely should! Start that blog / newsletter / book club / Meetup group. You won’t know if it will resonate with people until you try. It might just be the spark you need to remember why you got into this industry to begin with. 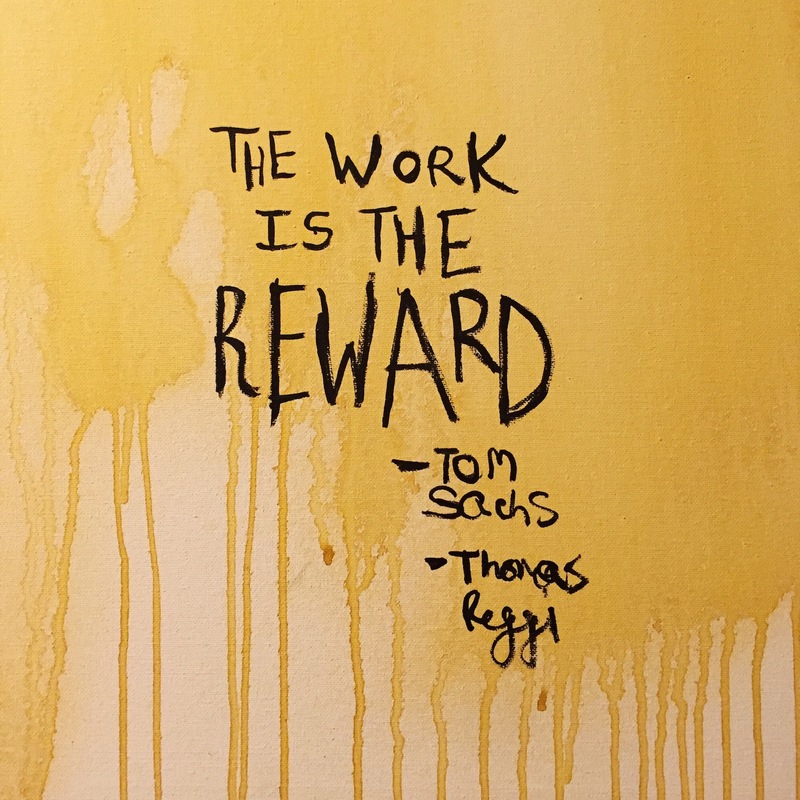 The work is the reward.